DC Construction Management is definitely a different sort of contracting firm. We feel our job is to provide clients with the finest design and craftsmanship possible, and that all begins with a commitment and caring attitude toward our work. Since inception we have pressed the importance of quality, detail, and safety - that is what sets us apart from other contractors and builders. 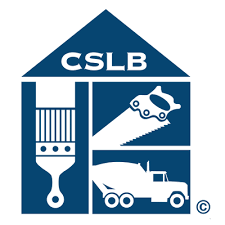 Contact us in Mission Viejo , CA, at (949)742-8586 to learn more about our company and our contracting services. We have a dedication to our clients and community. We look at things from a bigger perspective, thinking in terms of sustainability, aesthetics, and workmanship. By combining more than construction ideas, we are able to provide our clients with a realized dream that will last well into the future. 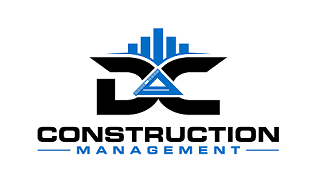 DC Construction Management's most valuable resource is our team; the capabilities of the company rise on the team and individuals' talents and their commitment to excellence. With a workforce of highly skilled architects, engineers, construction managers and supervisors, DC Construction takes pride in its teams successes over the years.